It seems that crazy director PuriJagannath’s guru Ram GopalVaram has taken the task of providing free publicity to ‘Loafer’ as he started talking about it right from the release day. It is known that Varma had earlier stated that VarunTej is best among the mega heroes and the controversial genius has reiterated the same. “Just saw Loafer.it’s a full on commercial mass masala sentimental entertainer with a very correct mix of music,drama and action. Seeing the speedy variation of Varun in Mukunda,Kanche and now especially “Loafer” I have no doubts that he’s the next Mega Star. 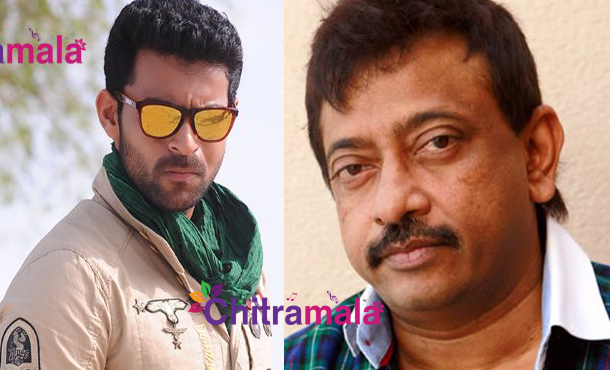 In Loafer the character Jagan designed for Varun will surely catapult him to Mega Stardom far ahead of the other Mega contenders,” posted RGV, leaving mega fans in confusion. Mega fans don’t know whether to be happy for praising Varun or angry for calling him better then Pawan?